Thanks again go to Kenny Webster for inviting me to indulge in my research and general conservation interests for several hours by participating in a Cafe Scientifique public talk. 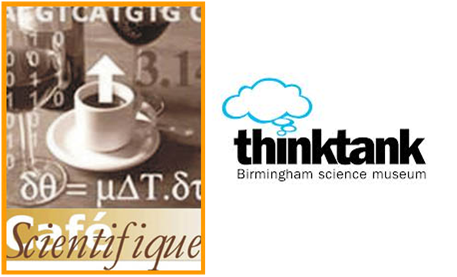 The discussion was held on the 2nd July 2013 at the Jekyll & Hyde Gin Parlour in Birmingham. The events, arranged in various locations nationally (info) are informal discussions under the umbrella of science. It gave me a great opportunity to engage with the general public (55 attendees on the day) who may, or may not, have an environmental background. Some good discussion was had and a number of topics were touched upon including non-native / invasive species, ‘pest species’, climate change perceptions, and perhaps most poignantly, fond memories of childhoods full of frogspawn and newts. I hope they found it as enjoyable as I did….and the burgers are not half bad! …A short, slightly embarrassing YoutTube clip has recently been uploaded of me talking for a minute or so following on from the talk.